The nightlife success story of 2014 in Barcelona was, without a doubt, the Glove Parties. Hosted by the talismanic Italian Raver Jewish, the decadent fiestas have taken a fresh angle on dancefloor events. Free entry for early arrivers, eminently affordable after – an emphasis on local spinners of classic and modern disco, rocking the party faithful under the collective love for the Glove. With a crowd of carefree creatives, fashionable photographers and modest models, Glove Party is quite simply the closest we can come to a Spanish Studio 54. Tonight Glove continues at Bloc on its regular Friday-night slot with a program that includes DJs Imperator, Raver Jewish and Dickon. In a welcome development, drink prices have been reduced to €3 beers or shots and €8 mixed drinks. 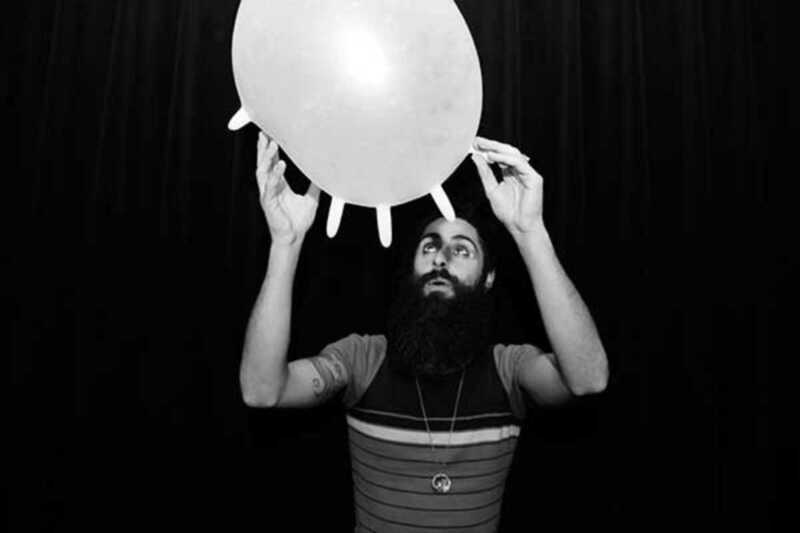 Taking into account the late nights desired by Signore Jewish, he will lead his merry band of extravagantly-attired Glovers to the after-party at the intriguingly-named Jesus venue, where he promises a marathon five-hour set of that famed digital disco.